Calling All Fashion Girls And Guys - Get Your Free Style Guide Here! 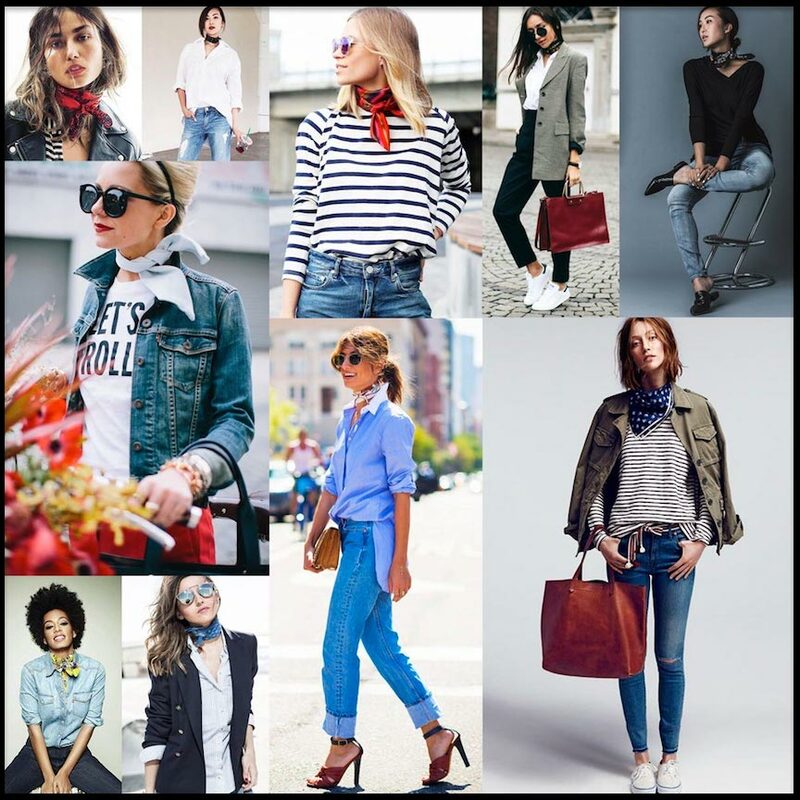 Look here for everything fashion girls and stylish men wear, all over the world. See this visual list of tools, textiles, wearable art, and all things fashion, from bygone times to the present day. Scroll further down to find related links to fashion schools Near You, fashion outlet stores Near You, and Free sewing patterns with easy instructions for serious Fashion Girls and Guys. 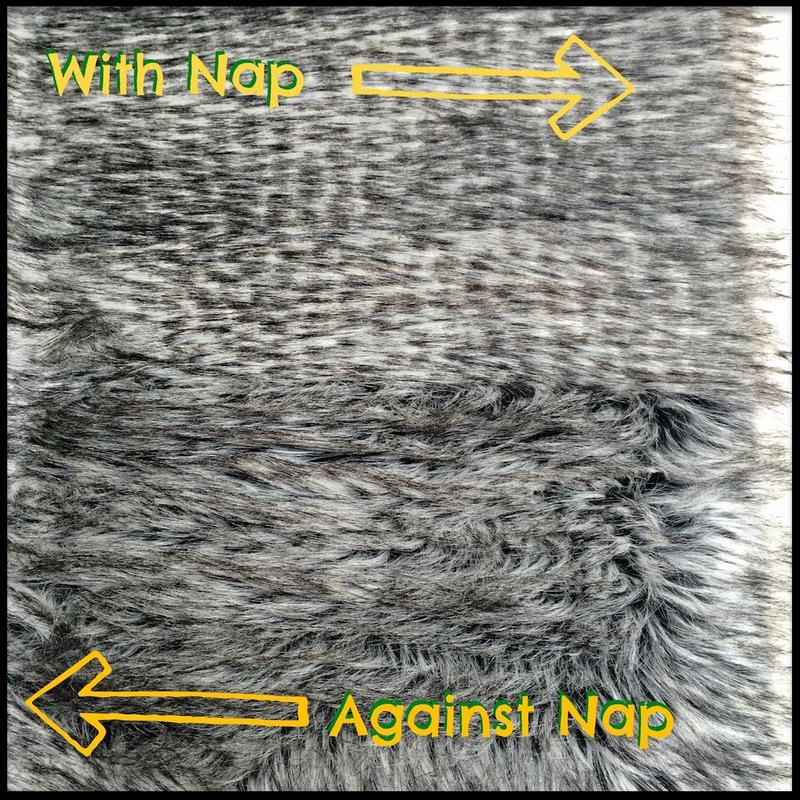 NAP: The sheared pile of a fabric. 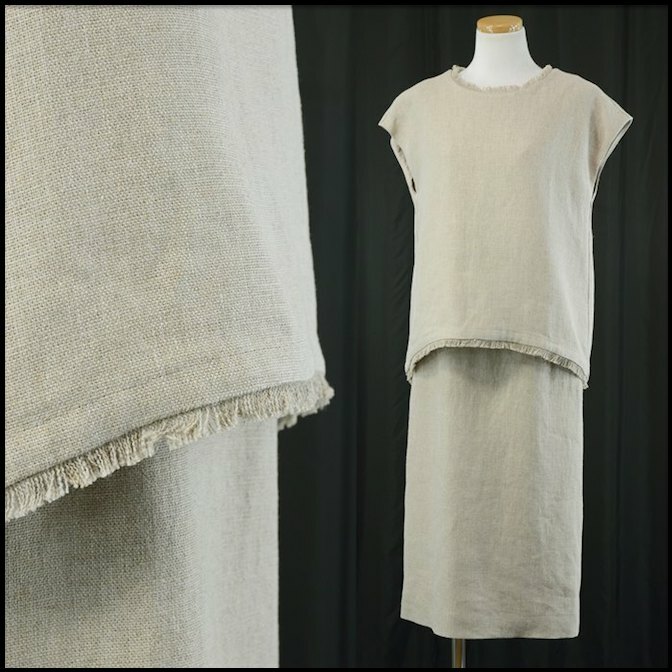 NATURAL: Refers to fabrics or colors found in nature, such as unbleached and undyed cotton. NECKERCHIEF: A lightweight kerchief meant to be worn around the neck like a little scarf. How to style a neckerchief? Take a look at the fashion girls shown here. NECKING: The thinning that occurs when a synthetic filament is stretched. NECKTIE: A long strip of decorative fabric that hangs down the front of a shirt, fastened around the neck with a specific type of knot, or sometimes attached with clips. 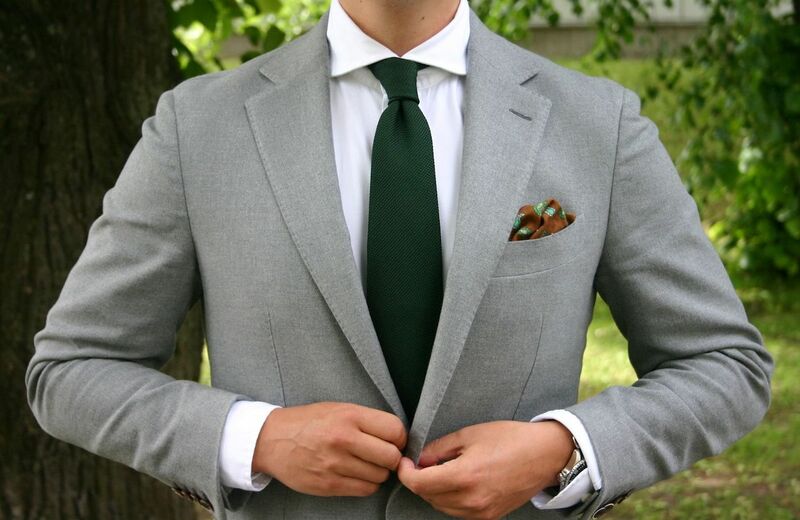 Neckties are most often worn with men's dress suits. 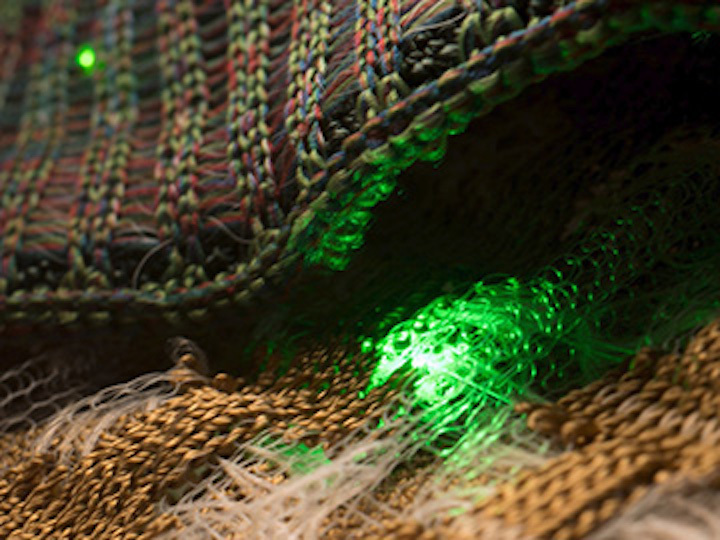 NEEDLED: A fabric in which the fibers are mechanically bonded by needles. 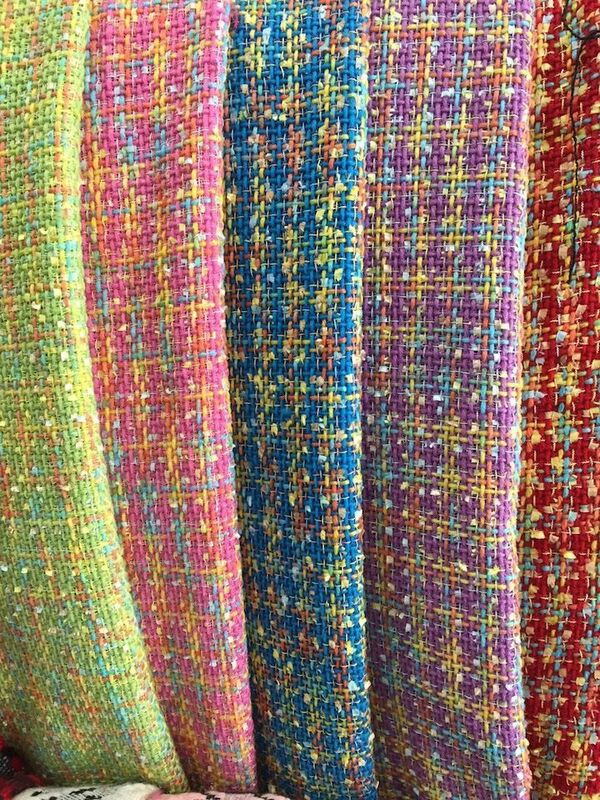 NEEDLEPOINT: A stitching technique where strands of yarn or wool are woven through a stiff mesh backing. 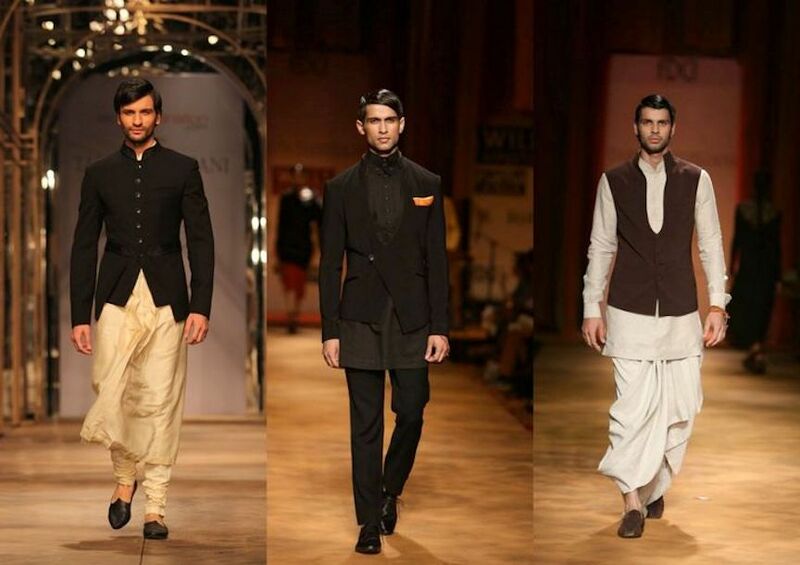 NEHRU JACKET: A hip length, tailored men's coat with a Mandarin collar. NEP: A kind of wool with little knots of other-colored fiber embedded in the strands. NET: A porous, open fabric similar to mesh, and often made with synthetic fibers. 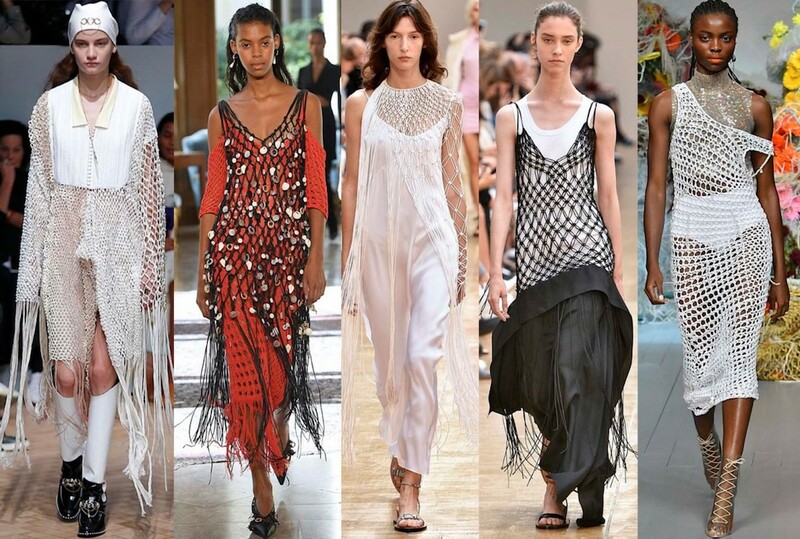 The fashion girls shown below rock the netted look. NEUTRAL: Any earth-toned fabric or garment. Popular neutrals are black, grey, beige, tan, khaki, cream, and white. A neutral color is a match for almost any non neutral color. 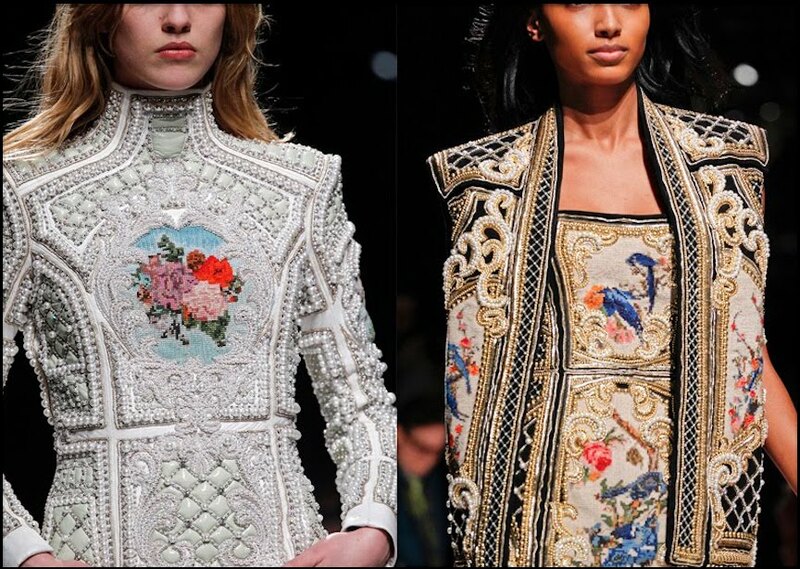 NEW YORK FASHION WEEK: A major runway fashion event, held every February in New York City, featuring the world's best fashion designers and some of the most famous faces in fashion. Shown below, fashion girls model the best NYFW street style looks for spring, 2019. 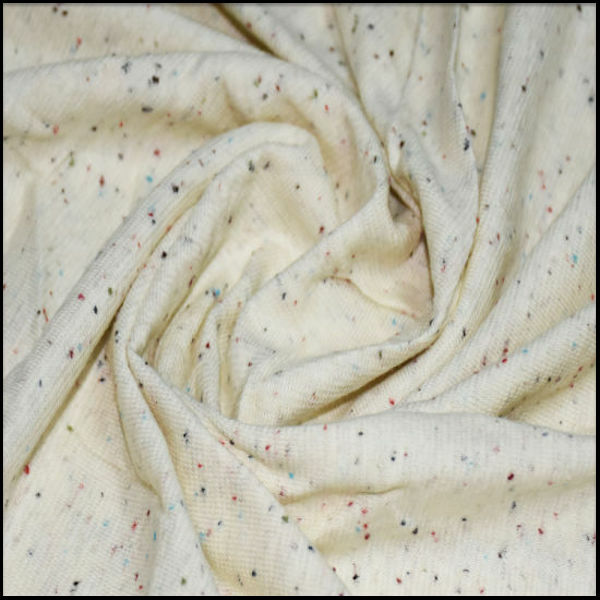 NINON: A smooth, light, mesh synthetic fabric, often used for evening gowns and lingerie. 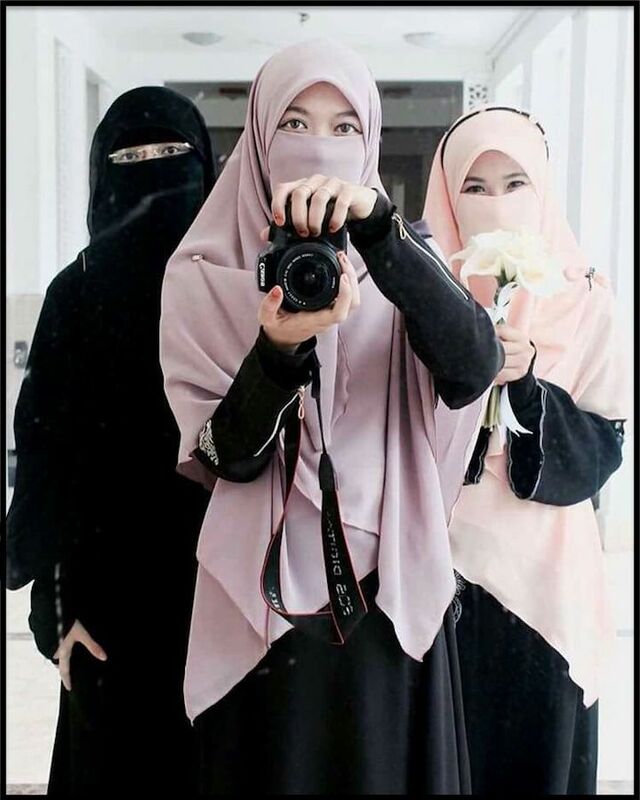 NIQĀB: A veil that covers the face, and is a major part of Middle East Fashion. There are generally two types of niqāb: a half niqāb and a full niqāb. 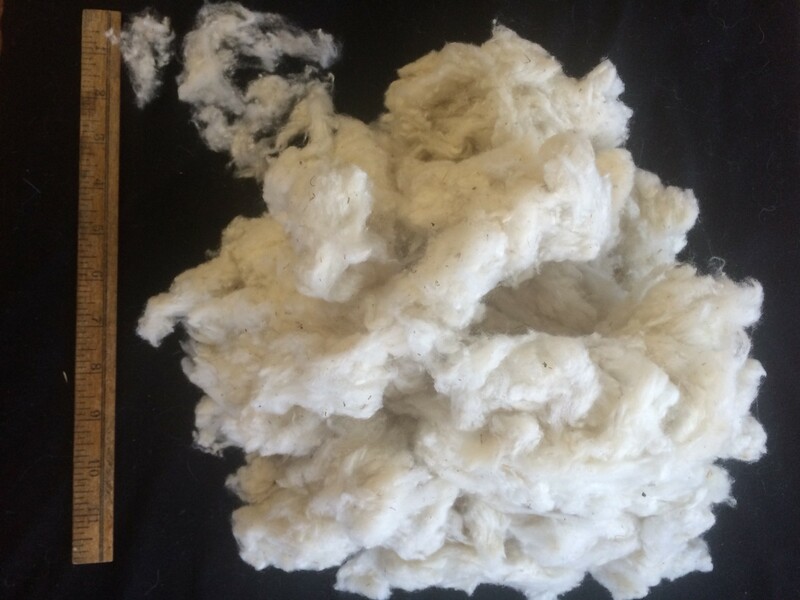 NOIL: Shorter fibers combed away from longer fibers in the processing of wool. 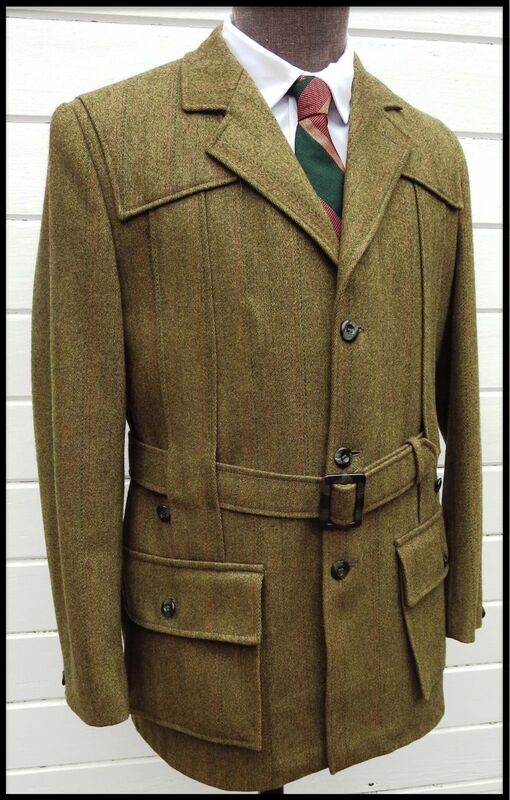 NORFOLK JACKET: A loose, belted jacket with pleats on the front and back. 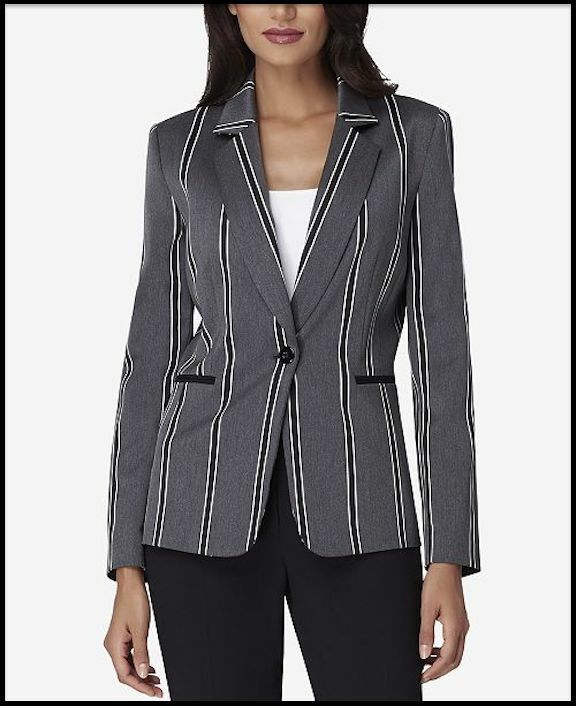 NOTCHED COLLAR: A jacket collar with a notch in the lapel. 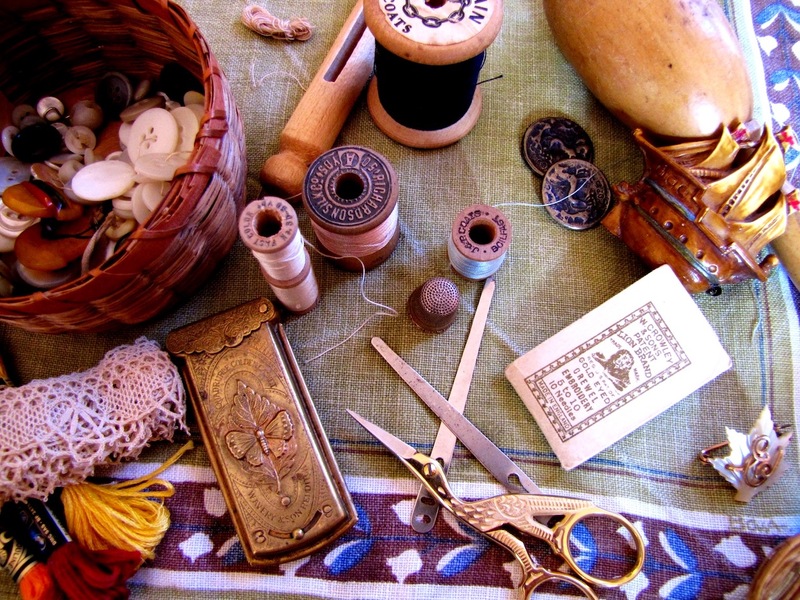 NOTIONS: Small sewing supplies such as needles, thimbles, and buttons. NOTTINGHAM LACE: A type of lace originally designed in Nottingham, England. 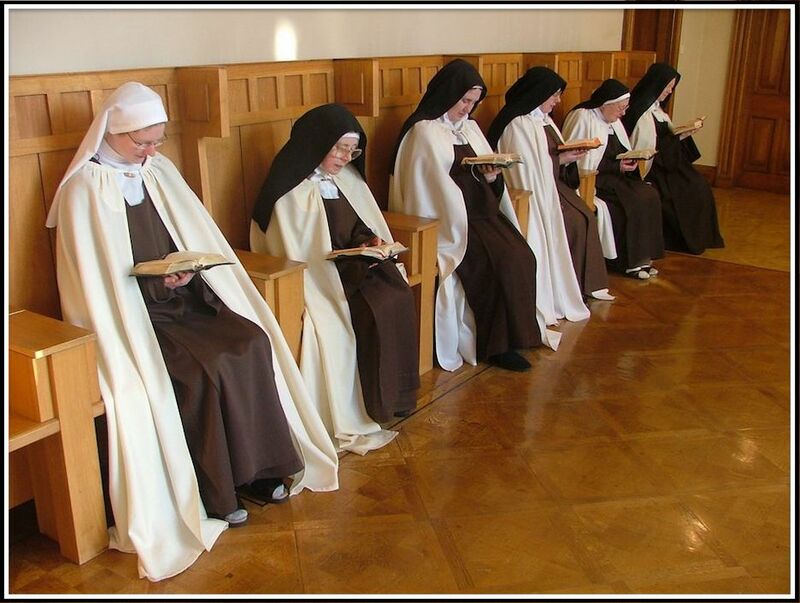 NUN'S VEILING: A light, sheer woven fabric, typically available in black or white. NYLON: A strong elastic synthetic material that blends well with natural fibers. Known for its durability and elasticity, nylon is popularly used to make hosiery, as well as other garments. 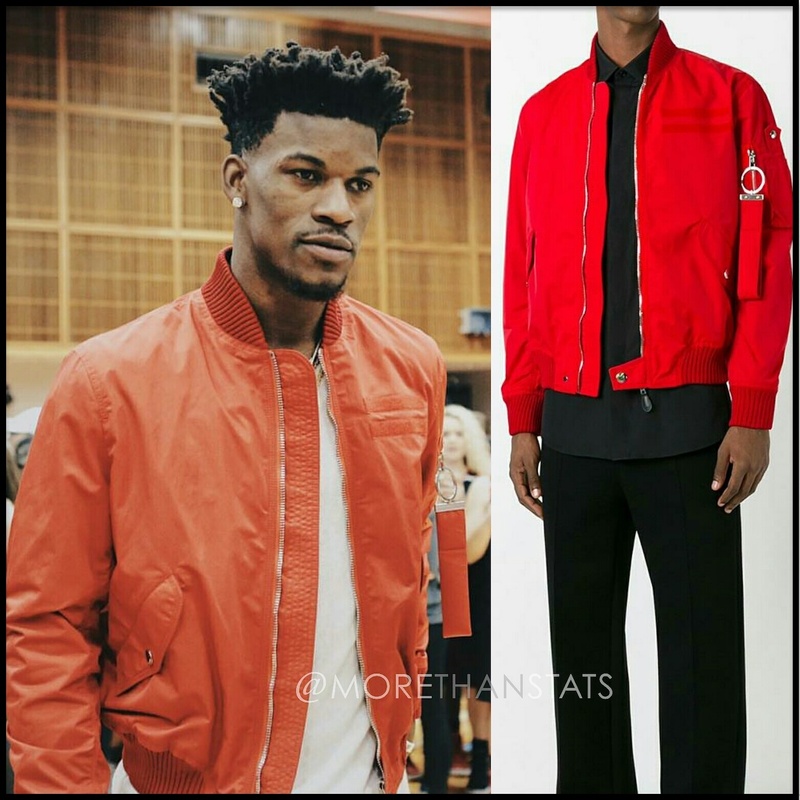 Shown below, Jimmy Butler wears a Givenchy nylon men's fashion jacket. Look Here Right Now for your First FREE, FAST AND EASY SEWING PATTERN! Full instructions included for inspired fashion girls. Look Here for Fashion Colleges Near You. FACTORY OUTLETS IN EVERY STATE features a detailed list of outlet stores with discounted prices on many designer brands.